ABCD…is coming! Are you ready? 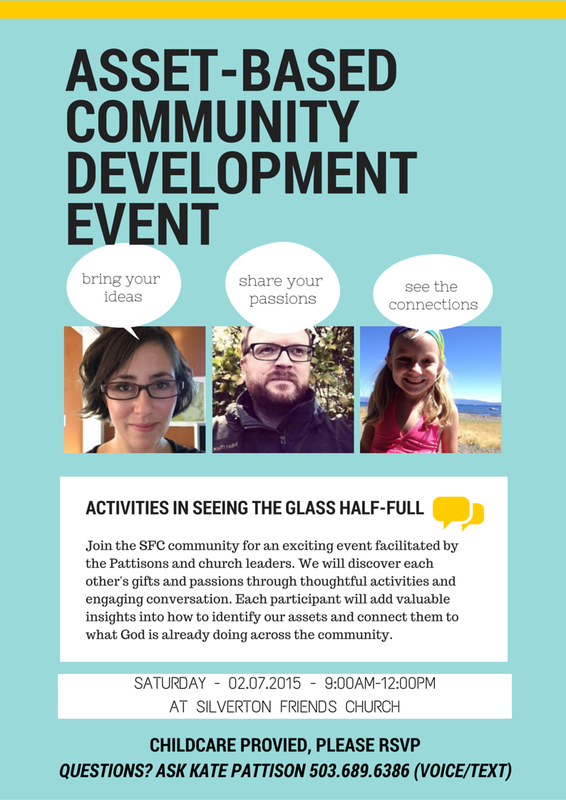 Previous PostAn Invitation For Community PrayerNext PostCOMING THIS SATURDAY!